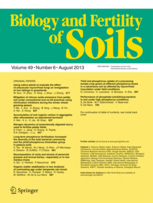 Interested in the most relevant soil articles of 2015? 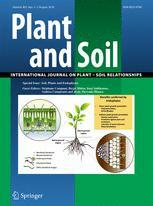 In this short series of posts I’ve compiled a list of the 30 most cited articles of the top ten journals in the category of SOIL SCIENCES. Today: PLANT AND SOIL.